The site is programmed for ASP.NET. Its 3 nameservers are ns2.livedns.co.uk, ns1.livedns.co.uk, and ns3.livedns.co.uk. 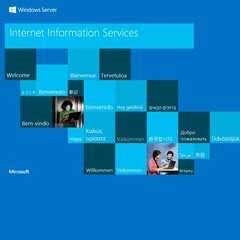 I4ce Limited Ip Space England is the location of the Microsoft-IIS/7 server. PING www. (46.38.168.58) 56(84) bytes of data.